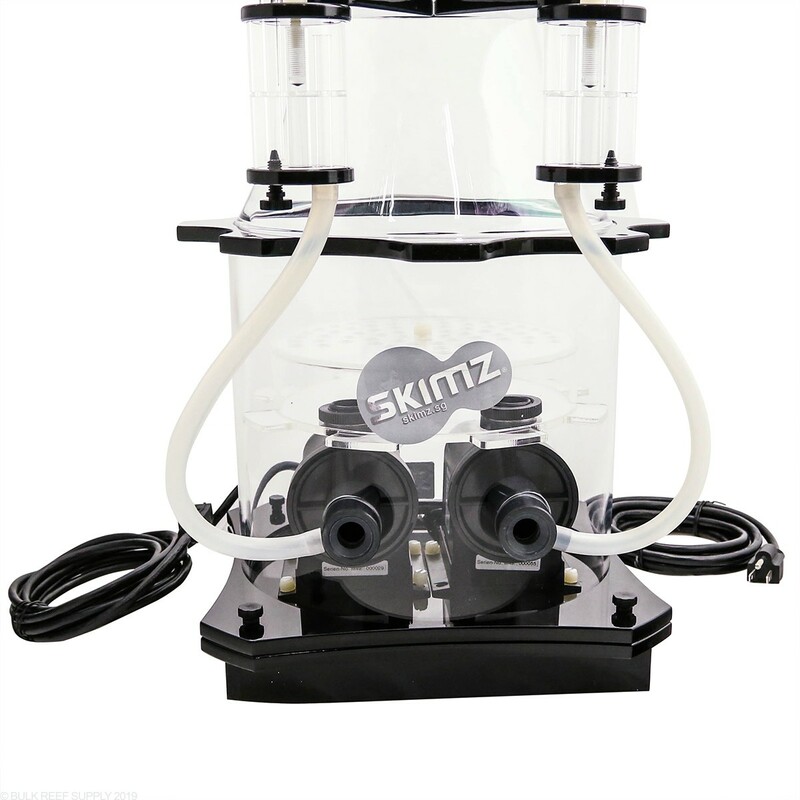 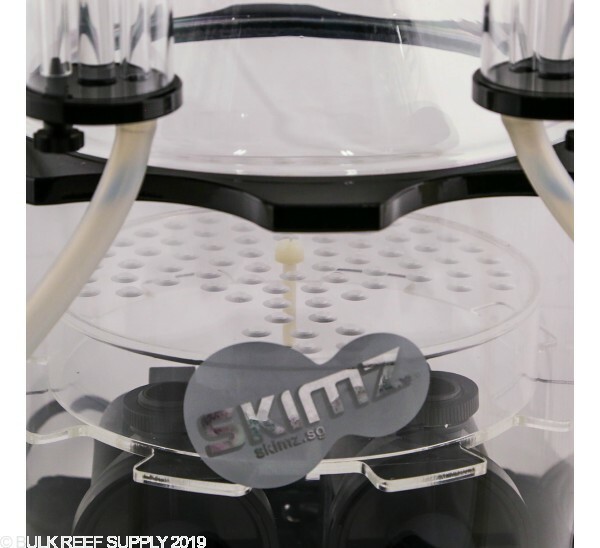 Skimz Octa SC255I skimmers come fitted with two Messner ASP4000 Needlewheel pumps, which features German engineering for ultimate efficiency in production and performance. 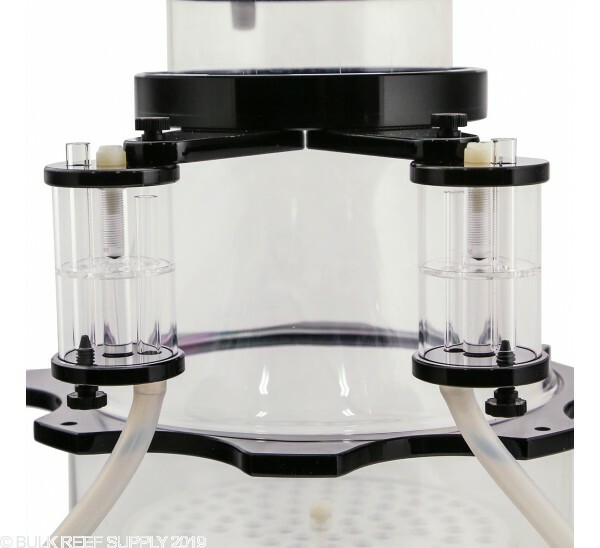 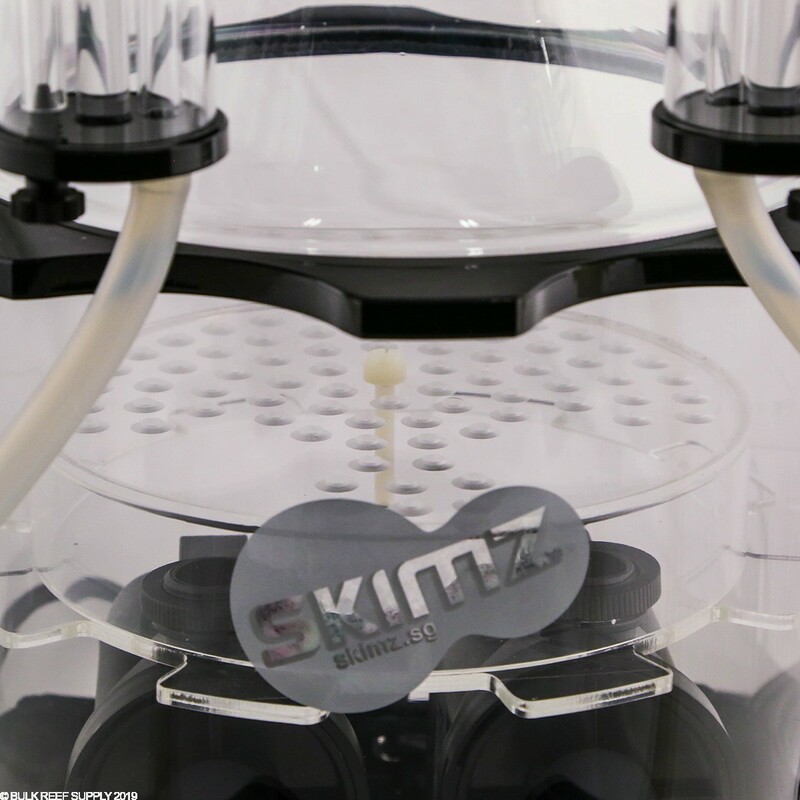 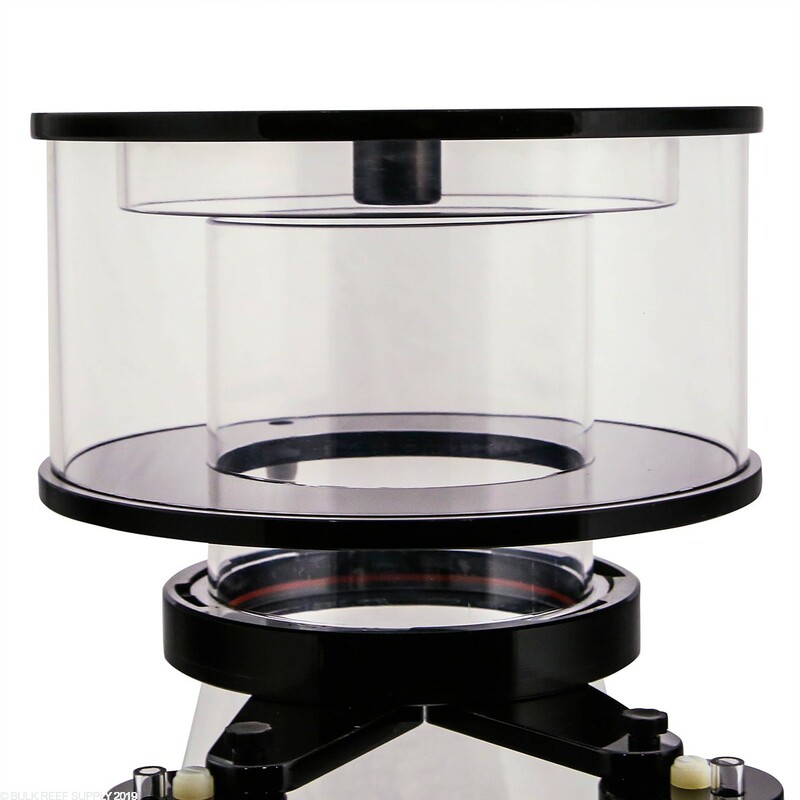 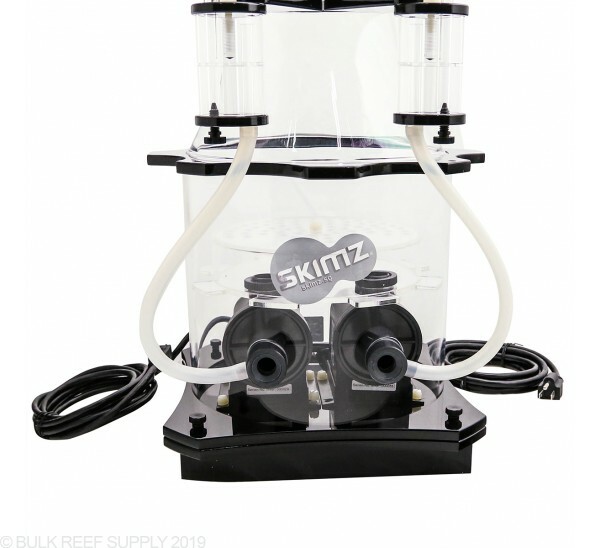 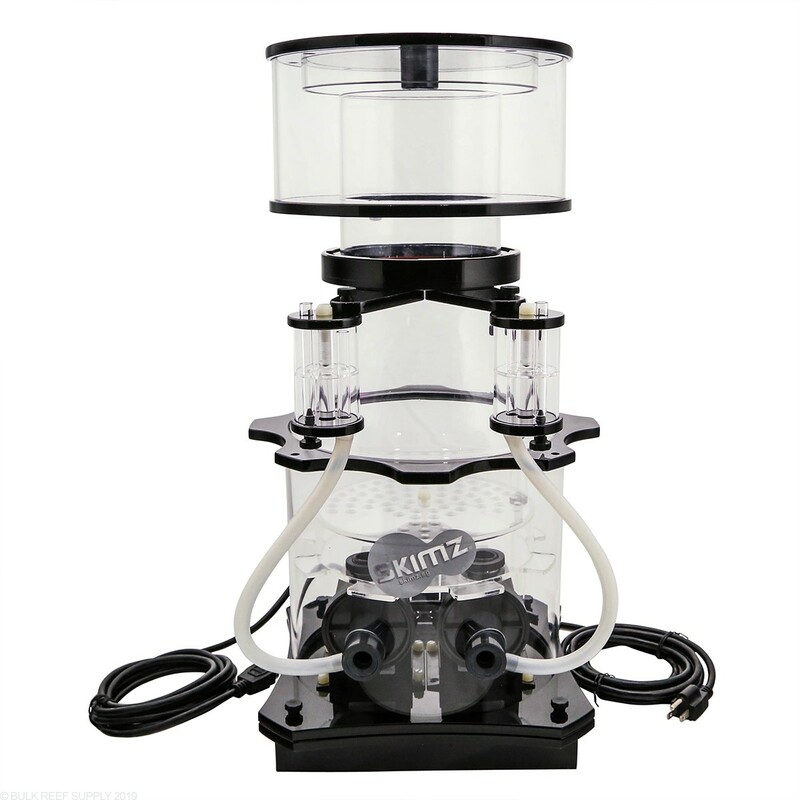 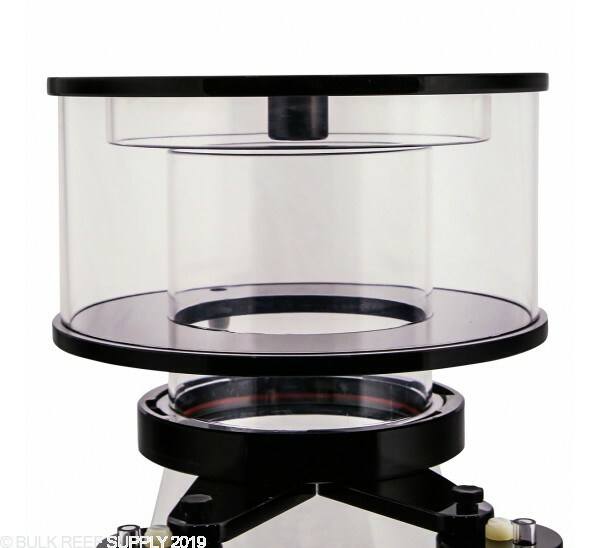 The space-saving design with the pump integrated within the body of the skimmer allows for flexibility of positioning within the sump, or for sumps with minimal space available. 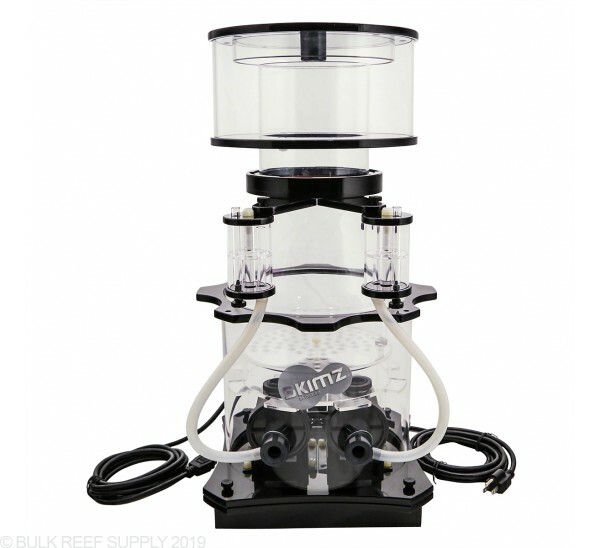 A+ Build Quality, Outstanding Pumps, Easy to maintain, Sharp looking, Quiet, and STINKY when it's time for cleaning. 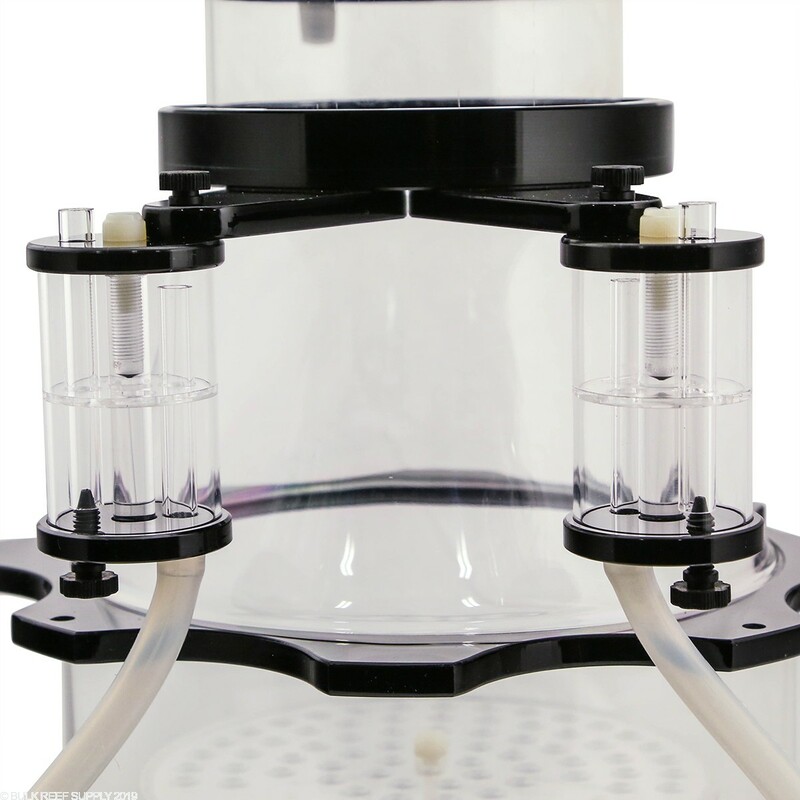 Most common maintenance is the cleaning of the oversized venturi and air silencers every quarter if that.